Push Industries is a US manufacturer that specialises in producing high-end suspension components and upgrades for existing forks and shocks. The ACS3 Fork Coil Conversion kit is one of its newest products, and as the name implies, it’s designed to turn your air-sprung fork into a coil-sprung fork. But is that a good thing? We got Tom Nash on the coil upgrade program to find out. Over to Tom! Coil springs have been on something of a comeback in recent years, and we’re not just talking about those found on heavy duty freeride and downhill bikes. In the search of ultimate plushness and small-bump sensitivity, more everyday trail riders have been sucking up the small weight penalty to seek out the benefits of coil-sprung suspension for use on their all mountain bikes and enduro race rigs. Lurking underneath is the ACS3 Coil Conversion Kit from Push Industries. There’s good reason for this too. According to Push Industries, there is nothing that beats a coil when it comes to outright suppleness, traction, and mid-stroke performance. 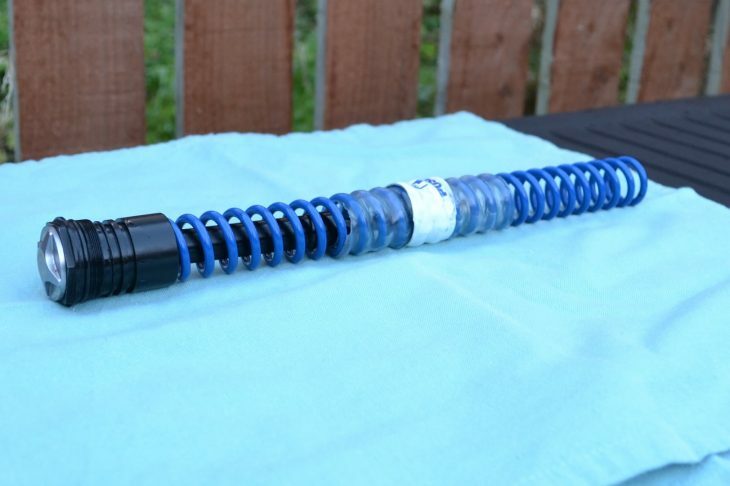 That’s because a coil spring inherently suffers from less friction than an air spring, and the linear rate provides a more consistent feel throughout the entirety of the travel. Because of this linearity however, coil springs can lack big-hit performance when compared to an air spring, since there’s less adjustability when it comes to dialling in bottom-out control. Aiming to harness the benefits of a coil spring while also addressing the shortcomings, Push developed the ACS3 Fork Coil Conversion Kit. Designed to replace the air-spring assembly in select RockShox Pike, Lyrik or Fox 36 forks, the ACS3 kit is a complete system made up of a steel coil spring (for small-bump sensitivity) along with an adjustable Air Bump Stop cartridge (for big-hit control). At the very least it’s an impressive piece of engineering, and if it means anything to you, the whole kit is manufactured and assembled in Colorado. 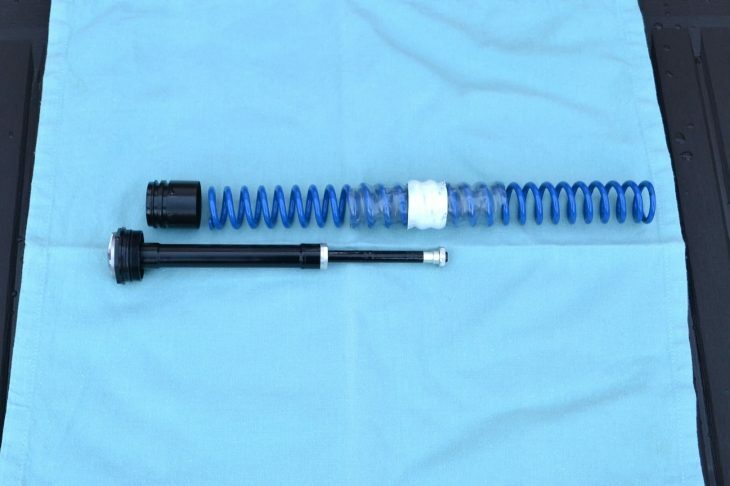 Here’s what replaces the air spring inside your fork. 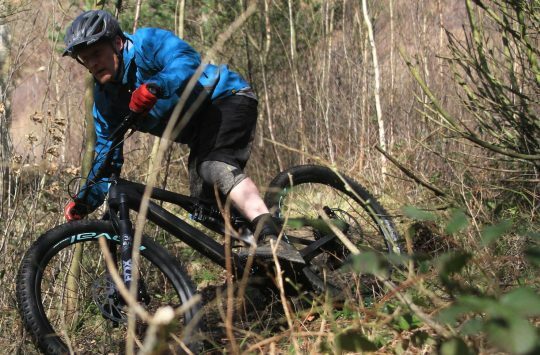 Push boldly states that the ACS3 kit is “the most advanced MTB spring ever created”, and really it should be given it costs just shy of 400 quid. Prior to testing though, I was somewhat skeptical of those bold claims. Could the ACS3’s performance live up to the price tag? And could a single spring system really provide all of those purported benefits in a single fork? Before we get carried away though, it’s important to note that the ACS3 isn’t designed to suit every single fork on the market. With the primary demographic being aggro trail riders and enduro racers, the ACS3 kit is designed for forks within the 140-170mm travel bracket. More crucially, it only comes in three different models. There’s one for 2014-2019 RockShox Pike forks, one for 2015-2019 RockShox Lyrik forks, and one for 2015-2019 Fox 36 Float/Talas forks. 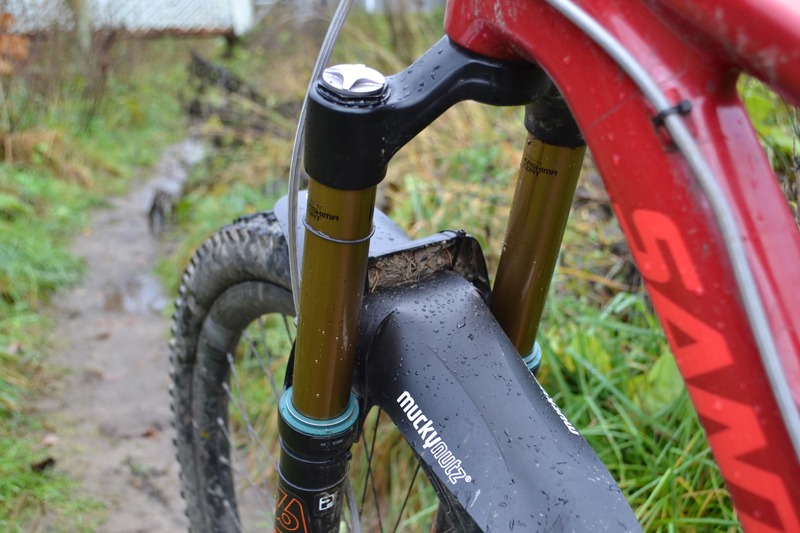 If you’ve got a Cane Creek, MRP or X-Fusion fork, you’re out of luck. The whole assembly adds around 200g over a conventional air spring. When selecting the ACS3 kit on the Push website, you’re presented with numerous drop-down options that allow you to select your wheelsize, fork travel and riding style, so that you can get the right spring for your fork. The ACS3 kit offers no fewer than seven springs in 5lb/in increments across each travel length, with a fair overlap between each. Gone are the days when a spring could be be bought in soft, medium or hard rates only. I have the ACS3 fitted to a 160mm travel Fox 36 on my Santa Cruz Hightower 29er. Factoring in my weight of 80kg (with gear) I was sent the blue spring, which sits right in the middle of the seven spring range. If you’re on the boundary between two different springs, Push recommends you to consider your riding style – if you are hitting a lot of big drops and jumps, then go for the heavier option. As someone who keeps their wheels on the ground for the majority of their riding I opted for the lighter option. 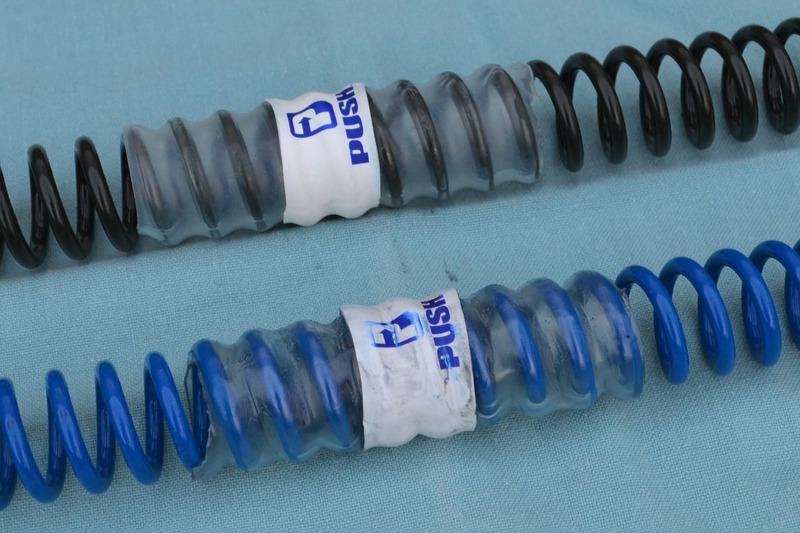 Push has seven different coil springs available, depending on rider weight. A word of caution for those interested in taking the plunge: because you’re fitting a spring into the stanchion it is likely to cause some light scratching to the inner surface over time, which is entirely normal and non-detrimental to performance or longevity. However, if you tried refitting the original air spring, those scratches aren’t likely to play well with the O-ring that slides up and down the inside of the stanchion. That means once you go coil, you can’t really go back to air. Then again, I highly doubt you’ll want to. 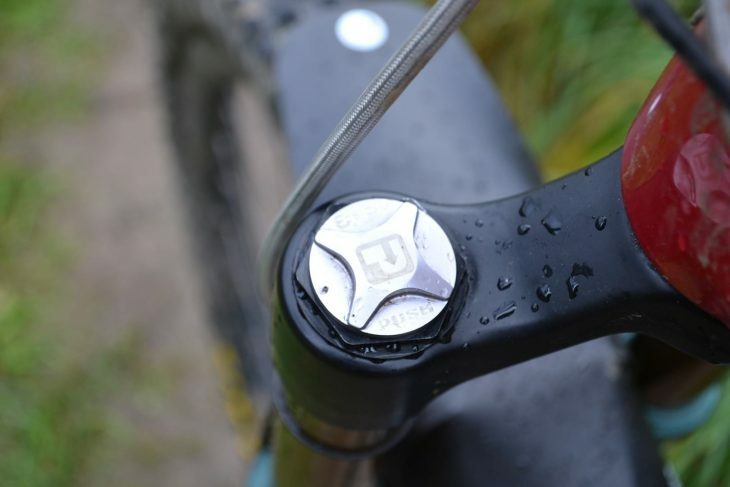 If you’re happy taking the lower legs off your fork to do an oil change then fitting the ACS3 is very simple, especially using the video that is provided on Push’s website as a guide. The only specialist tool required is a dental pick or similar to help gently remove the retaining ring from the inside of the left side fork tube. I also opted to change the fork seals at the same time given the fork was apart and fresh oil gets added at the end of the process. We fitted the ACS3 kit to a Fox 36 on the front of a Santa Cruz Hightower. Top 10 2018 Black Friday Mountain Bike Deals - Save As Much As £1500 On 2018 Bikes! Running this on my Enduro, such a difference. Small bump sensitivity is excellent and no cold weather stiffness/stiction that I was experiencing with the air shaft. 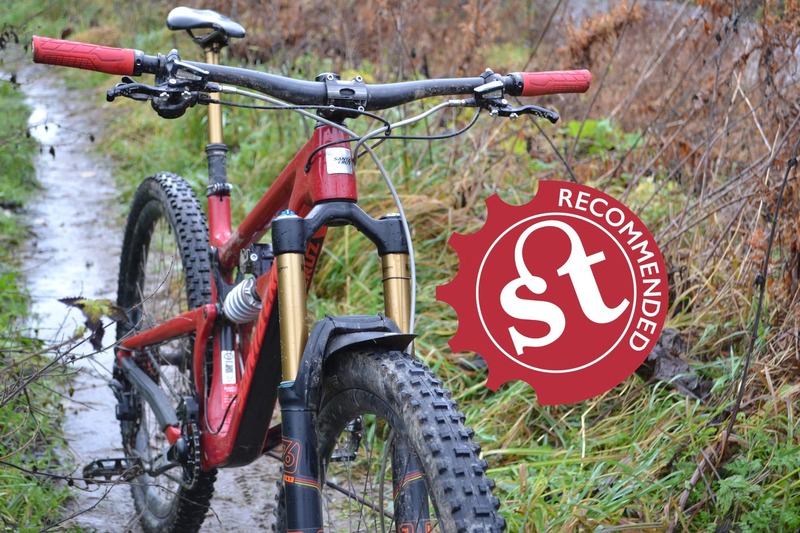 Glad you agree, just an awesome bit of kit. Since when did the exchange rate go the other way? Sounds great, and a year or two ago I might have been tempted. 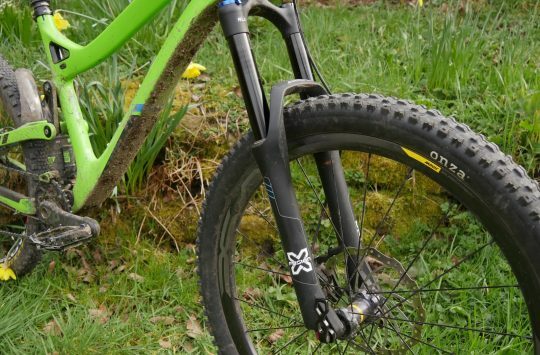 But the new Debonair air spring for RS forks is so supple (and reasonably priced at £42), the “want” just isn’t there any more. 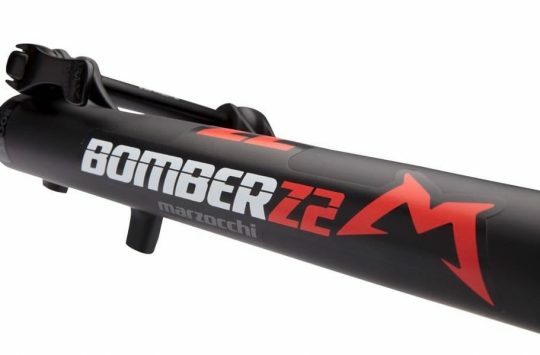 The Marzocchi 66 RCV that I have still kicking around my garage used this same design. It would be interesting to see the comparison with Luftkappe or DebonAir. My Lyrik with Vorsprung upgrade is at par with DHX2 at the back, but maybe it could be even better…amazing how technology goes forward!